The first time I set high heeled foot into a mall was one of the greatest moments of my life. These days I don’t get that thrill when I go shopping but I still have an amazing time. 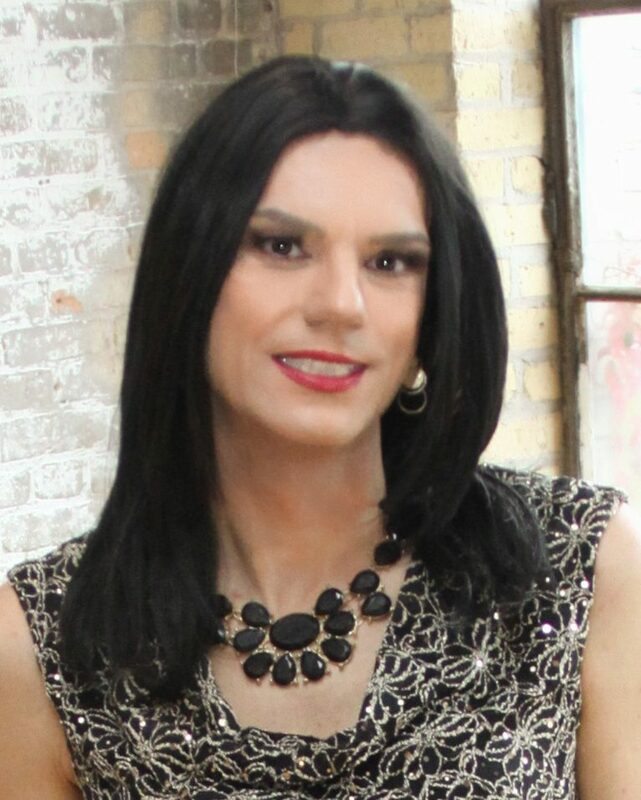 I get asked often where a t-girl should go when they are ready to go out or when they visit the Twin Cities. It really is up to you with what you’re comfortable doing and what you want to do. If you’re feel comfortable going out, then the cities have a lot to offer. Personally I love going shopping at the many malls as well as downtown Minneapolis, but I also love visiting the art museums we have in Minneapolis. Shopping in the Woodbury area, as well as the part of Minneapolis known as 50th and France has some wonderful restaurants, cute coffee shops and really amazing shops. If you’re looking for a new hair do, I recommend Sunny’s Hair and Wigs in the Uptown part of Minneapolis. Accessories I shop for at Fringe in Edina. Being a tall girl I can usually find something cute at Long Tall Sally in Bloomington but I also get almost all of my dresses at Dress Barn. Plus-size retailers, such as Torrid and Lane Bryant are also good stores to find clothes that fit a t-girl as some of us tend to have broader shoulders.